The ropes course (or Challenge Course) is a collection of permanently installed elements built into the woods. These elements do not require a belay or harness system as you would find on a high ropes course. The focus of these elements is on physical problem solving and supporting one another. 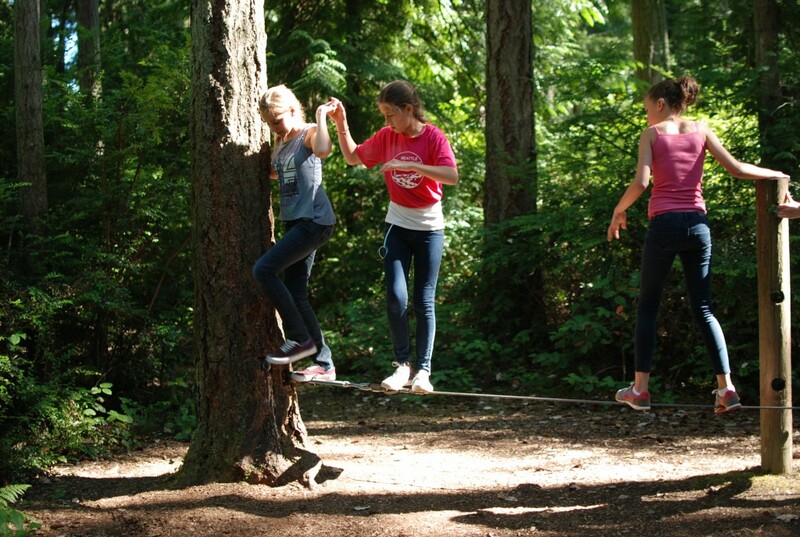 The elements on the challenge course can provide varying degrees of challenge to your group, and all of our elements work to build a base of trust and communication.